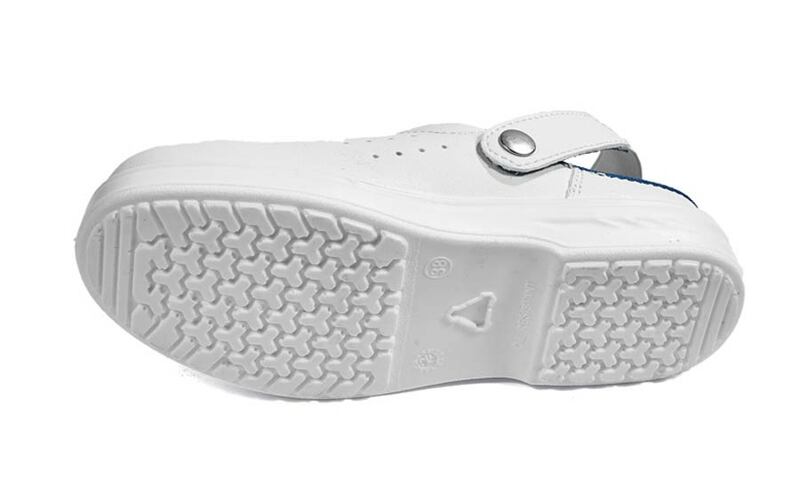 Safety Shoes Today is the number 1 blog of safety footwear in Europe and America..
Every day our articles are read from hundreds of people.Safety Shoes Today is property of PPE Academy. The payment will be related to the quantity of articles produced. The payment will be done monthly. In a future stage, there could be an additional revenue based on the performances of the website. The articles are not signed by the author, as the external resource writes in quality of “ghost writer” of Safety Shoes Today). The articles have to be original: it is not allowed to publish articles that have been published somewhere else, and it is not possible to copy articles of other websites from all over the world. 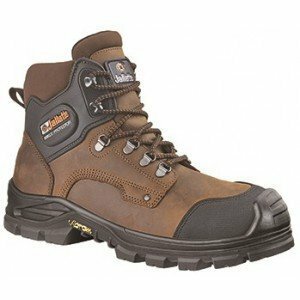 The choice of articles can be agreed with Safety Shoes Today, and has to be made from a list of available articles or on proposal of the external resource. The articles have to be produced on a word document and sent to [email protected]. In the future they will have to be loaded directly on WordPress. If you are interested please send us one or more articles that you have written in the past in one of the following languages: English, French, German, Spanish, Italian. Or we can send you a list of topics from which you can choose, write an article and send it to us: of course we will not publish those articles on the blog or, should we decide to publish them, you will be paid.